When is the Samsung Galaxy S10 release date? You can pre-order the Galaxy S10 right now, which will mean you're first in line to get one in the event that there are stock shortages. Provided you get your order in before 7th March, you'll also qualify for a free pair of Samsung Galaxy Buds wireless headphones (RRP: £139). Everything you need to know about the Samsung Galaxy Buds. However, the phones don't officialy go on sale until 8th February. Which is when it'll actually land on shop shelves. Can't wait for the Galaxy S10? Take a look at deals for the Galaxy S9 right now. Prefer the S9 Plus? We've collated our selection for deals for the larger S9 model too. What's the Galaxy S10 price? 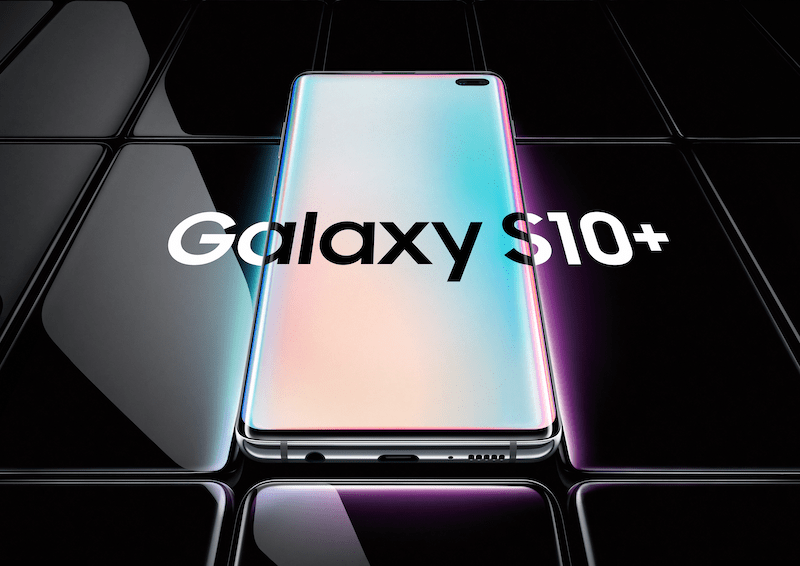 Samsung Galaxy S10e 128GB from £669. Standard Samsung Galaxy S10 128GB model - £799. 512GB model - £999. Samsung Galaxy S10 Plus 128GB model - £1,099. 512GB model - £1,099. 1TB model - £1,399. We don't know the price of the 5G version of the S10 yet. But we'll find out when the phone gets released later in the year. 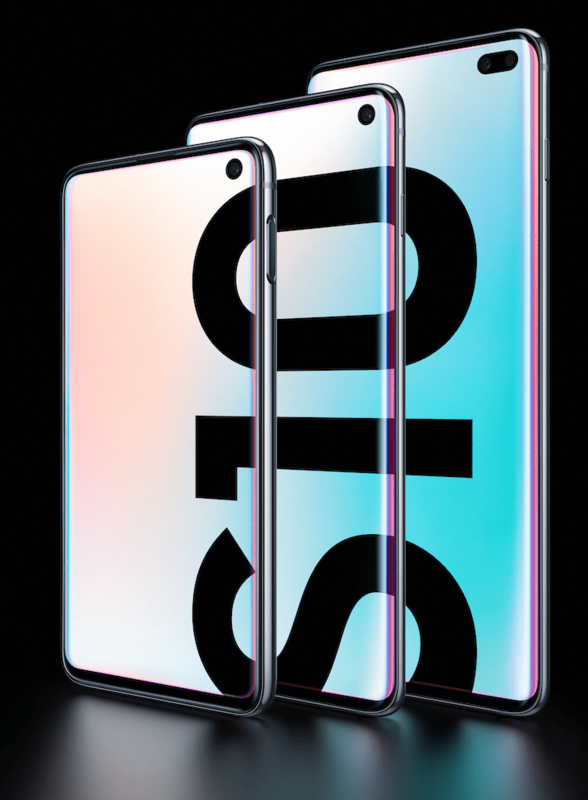 Pay monthly contract deals for the standard Galaxy S10 with a decent amount of data start at about £45 per month, typically with less than £50 to pay upfront. You'll find our best deals in the table above. Alternatively, if you're looking to spend less, you'll find the best Galaxy S10e contracts on our dedicated comparison page. What's the difference between the S10e, S10 and S10 Plus? With three models to choose from, each with different specs and features, it's important you plump for the right one. With that in mind, we've outlined all the key differences in our handy Samsung Galaxy S10 guide. Want a specific Galaxy S10 variant?